manage and update the Mission’s various social media accounts. 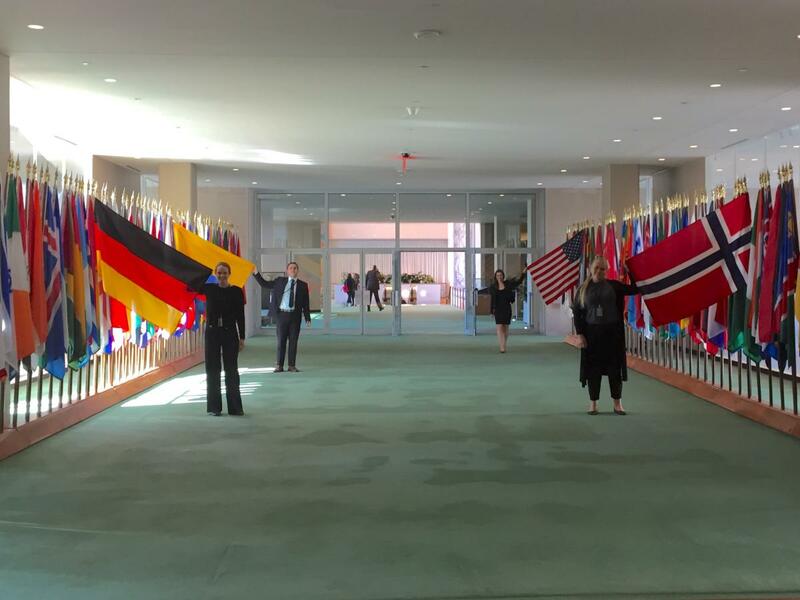 We also encourage our interns to get involved in the more informal ‘side events’ which are held at the United Nations, as well as engaging with the many social events taking place there. Applicants should be members, candidates or volunteers of the Order and will be asked to submit a letter of support from an officer of their National Association, Order of Malta volunteer corps, or Priory/Sub Priory. If interested, please fill out the following FORM and email a copy of your CV, together with a photograph, to un.mission.ny@orderofmalta.int. The Mission will be in contact with more details and qualified applicants will be asked to set up an interview time. The internship is unpaid and interns are expected to make their own travel, housing, health insurance and visa arrangements. The internship is contingent upon obtaining the proper visa.